A member of the American Dental Association and Academy of Operative Dentistry, Dr. Everett strives to continue providing the most advanced and clinically-proven dental care available in the region. 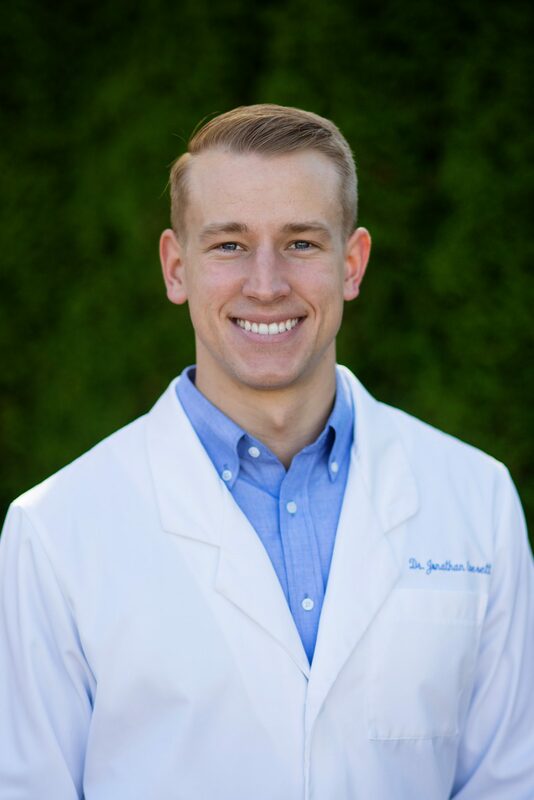 Dr. Everett prides himself in the exceptional work he provides each of his patients at Kirkland Family Dentistry where his staff will go above and beyond to help him deliver the best patient experience and dental care available. Dr. Everett is the recipient of the International Congress of Oral Implantologists Award.